The core gameplay remains unchanged in ACII - you're still a parkour free-runner navigating an historical environment, assassinating historical figures that get in your way. 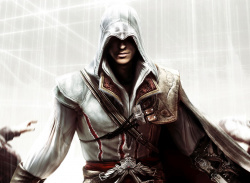 That's the franchise's formula, and that's what was best about the first game. 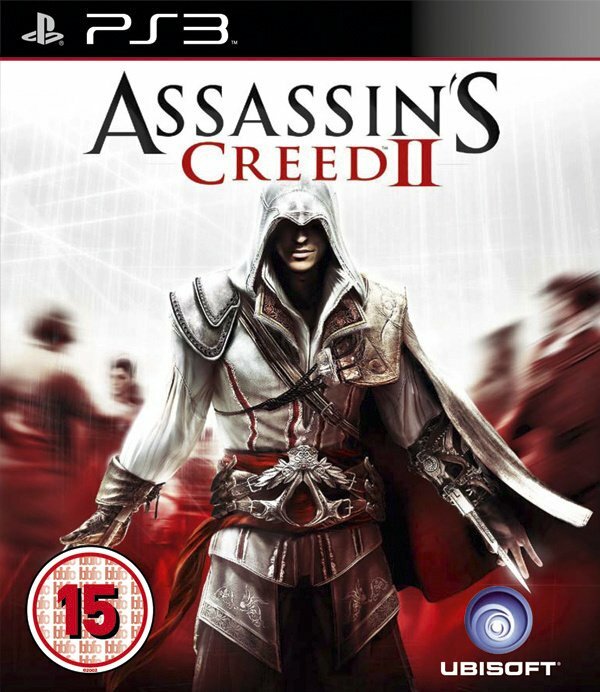 Assassin's Creed II takes that core basis..
Assassin’s Creed® II is the follow-up to the title that became the fastest-selling new IP in video game history.